Have you thought about building an old-fashioned pole barn? I have… but haven’t even gotten around to it. I checked my PO Box a couple of weeks ago and was thrilled to find a package from one of my favorite homesteaders: Pa Mac. In the past I’ve posted some of Pa Mac’s videos. If you aren’t familiar with the guy, go here to see his YouTube channel – he’s not only very well-informed, he also makes great videos (my children call him “the funny guy”). 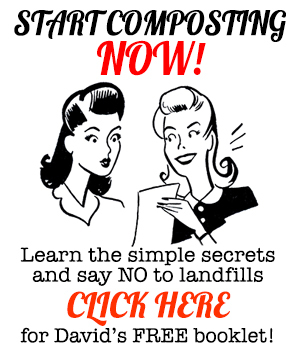 So – what was in the package? A nice note, plus a copy of his new book, plus a DVD collection of his hilarious Farmhand’s Companion episodes. My children promptly borrowed and watched the DVD as I looked through the book. 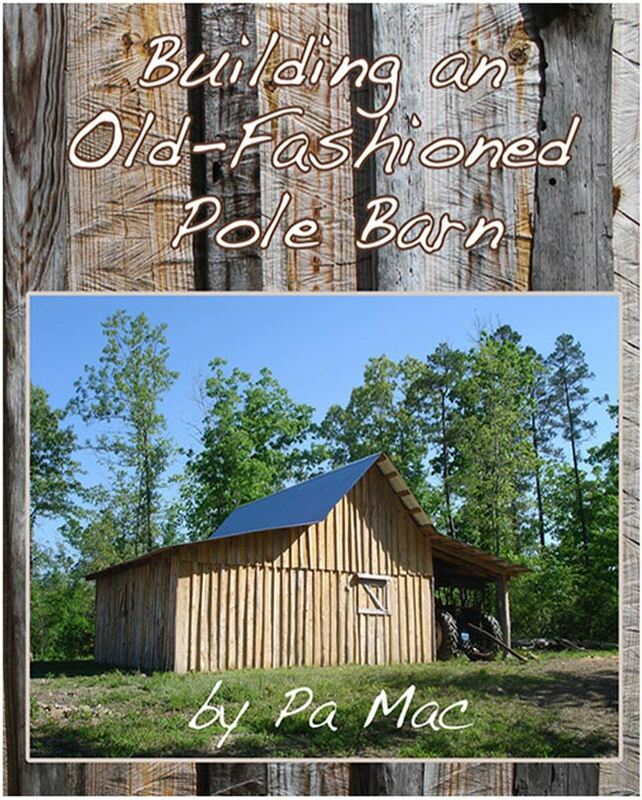 As you may have guessed by the name of today’s post, Pa Mac’s new book is titled Building an Old-Fashioned Pole Barn. I have a pole barn of my own at the moment, but soon may be building a new one depending on where we end up. It’s a structure often exempted from the tax assessor’s baleful eye, thanks to its usual lack of a concrete foundation, so building one is really a nice way to add storage and animal space to your property (or even some clandestine living space) without racking up new taxes that end up wasted by the local kid prisons public schools. Building a pole barn, therefore, is a revolutionary act. Or, at the very least, an act that creates a nice space to store your rusting lawnmower after you replace the yard with a food forest. With five chapters and 107 black and white illustrations, Building an Old-Fashioned Pole Barn covers everything you need to know about the topic. It’s also written totally in a breezy Southern dialect, which is amusing. It’s like Mark Twain telling you how to build a barn. 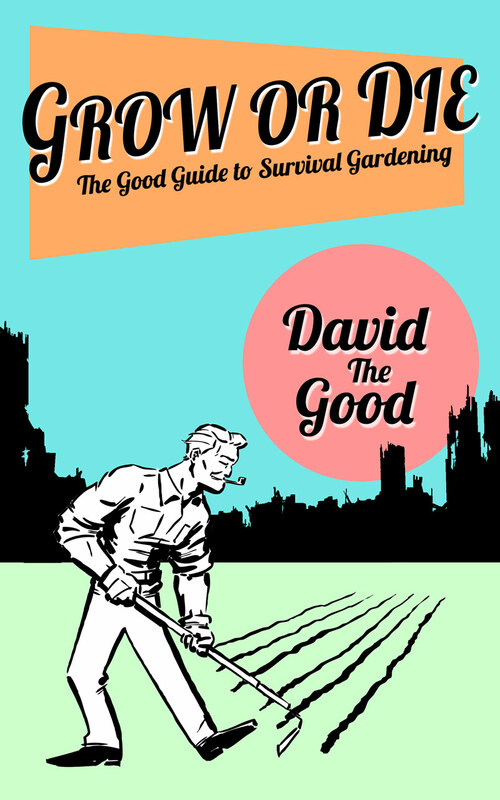 Pa Mac is thorough, entertaining and extensive in this book. Even if you start from a place of just above zero knowledge, like me, you’ll be able to build a pole barn. If you watch Pa Mac’s videos, you can even see quite a bit of how he built the barn in the book. My bet is that this book would easily pay for its purchase price in the first 15 minutes of a pole barn construction project. Just the way he lays out the tools and challenges will save you a lot of thinking. He’s done it, made mistakes, done it again, gotten it right, then shared the knowledge so you can avoid the same mistakes. He also covers the kind of things you don’t normally see covered by modern writers, such as the value of different tree species for wood in various parts of the building (examples of uses include sweet gum, pine and oak, all for different parts of the barn) for the homesteader using home-milled lumber. He also talks about recycled windows, vintage tools, homemade measuring stocks, the use of rocks and strings… I love that kind of thinking. Anyhow, Building an Old-Fashioned Pole Barn is great book from a great guy. I count myself fortunate to have once met Pa Mac in person back when we were both living completely different lives as radio professionals. Both of us walked away from successful careers to follow our passion for homesteading and teaching others to do the same. The only difference is that Pa Mac is actually patient enough to build a building from start to finish… whereas it’s taken me three years to almost finish a tree fort. Heh. That’s why I’m a gardener, not a carpenter. 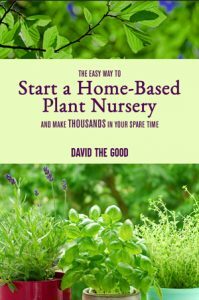 Though when I do finally knuckle down and start building at my new homestead, this book is going to be my go-to reference. Thank you, Pa Mac. You can find Building an Old-Fashioned Pole Barn here at Pa Mac’s website.